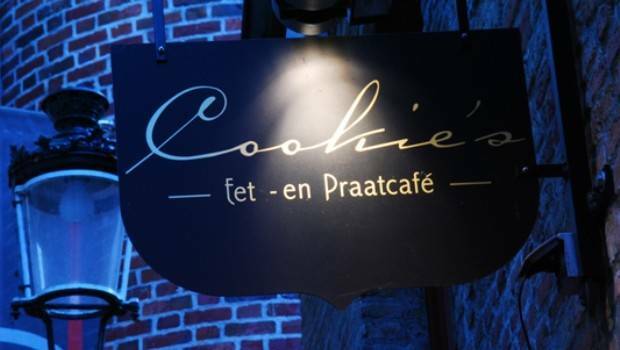 Even though its name is a little misleading and its location is almost impossible to find, Cookie’s is by far the most welcoming, quaint and romantic little cafe in Bruges…once you found it. Locals love to recommend this place for the great atmosphere and tasty food. The dishes are tapas-size and made with a mix of Spanish, Italian and Belgium ingredients. You can’t go wrong with these three countries! Next to that, they offer a large range of wines, whiskeys and – of course – beers. The restaurant is small and cosy and perfect for a romantic night out or dinner with friends. Avoid the restaurants on the “Markt” where most tourists get trapped; Cookie’s is within 2 minutes walking distance (but hard to find). Reserve in advance as this small place fills up quickly and make sure you get detailed directions before you go. The famous quote “location, location, location” definitely applies to het Pomphuis. This unique piece of history is located in Antwerp’s harbour, which has been the biggest harbour of Europe for centuries. The early 20th century construction has been used as a pump house for decades, draining water from the next door dry-dock where large vessels were repaired. Het Pomphuis (Flemish for “pump house”) has been there since 2002 and offers breathtaking views of the river “De Schelde” and all harbour activities. They did a truly amazing job at turning the old pump house into a classy restaurant whilst preserving all industrial elements – even in the restrooms! The dining room feels exceptionally spacious with huge windows and 30 foot high ceilings. The basement, which is visible from the main floor, still holds three authentic pumps. Amidst all this historical heritage, your food just tastes so much better! Don’t expect hearty Belgium food however; the portions at Het Pomphuis are small in size with complex mixtures of ingredients and a matching price tag. This is not a restaurant for cosy family gatherings or a casual Belgian beer; it is however the perfect place for special occasions, business lunches or a posh & elegant dining experience. 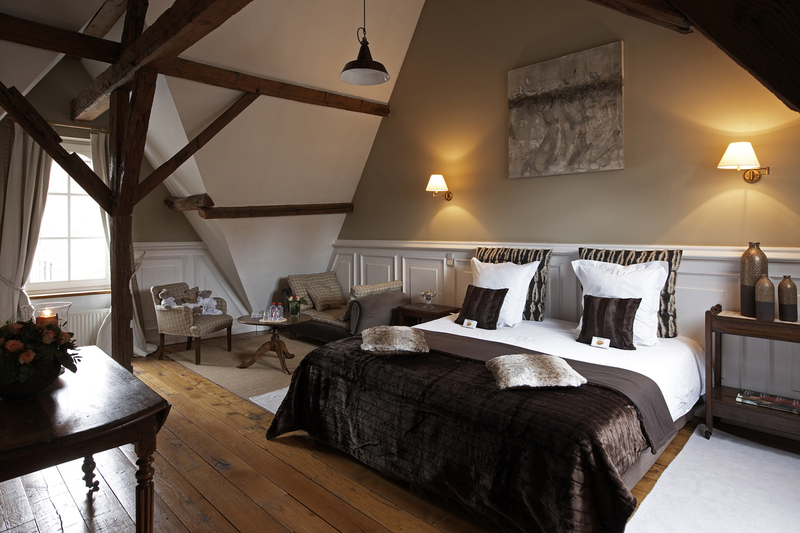 Number 11 is definitely the most charming place to stay in Bruges. Even though prices are a little steep for a regular Bed & breakfast, the whole experience makes it worth it. Owner and host Carine Destrooper-Deprez ensures a warm welcome, makes one hell of a breakfast and is eager to share the city’s touristic highlights with you but also recommend great local restaurants. The 17th century house is located on a quiet street in the heart of Old Bruges and everything within the city walls is within walking distance. The whole house is beautifully furnished and the three guest rooms are named after their dominating color schemes: Vanilla, Chocolate and Grey-white. 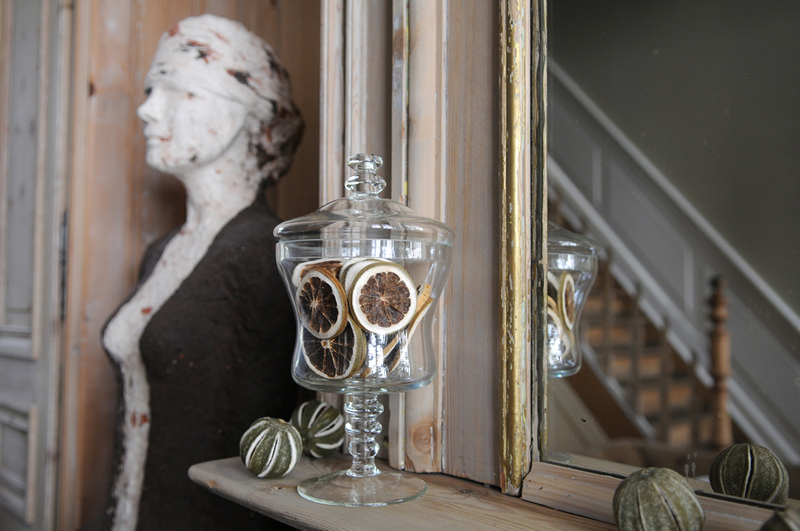 Next to the comfort (with so few rooms, it’s practically your home) and romantic ambiance, everything is arranged perfectly down to the smallest detail. The generous and far-reaching hospitality of the host is what sets this Bed & Breakfast apart from any luxury hotel in the area. 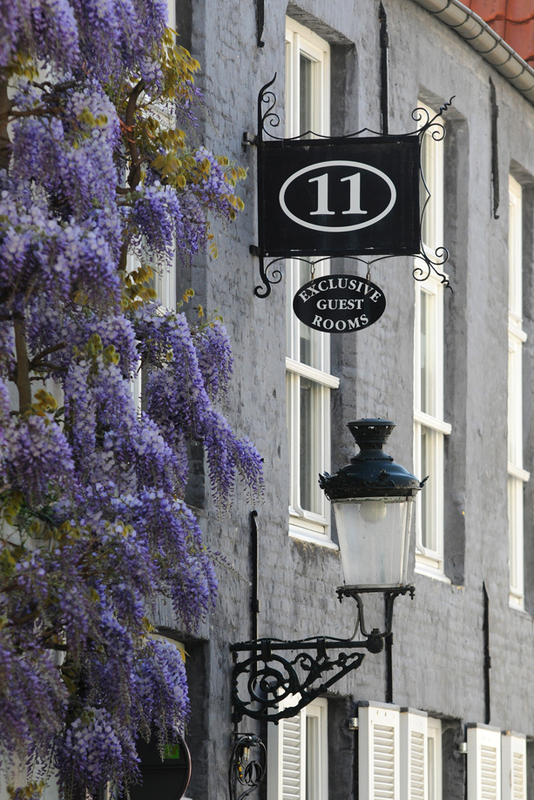 Fun fact: several scenes from the movie In Bruges were filmed in Number 11, and actor Colin Farrell enjoyed a three-month stay in the guesthouse while making the movie. When in Antwerp and looking for a healthy meal, Lombardia is the answer. 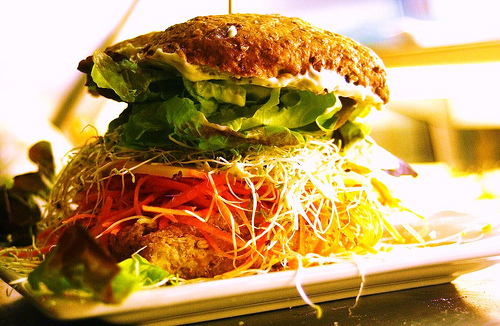 It’s an all biological restaurant that serves gluten, lactose free and biological dishes. More than 80% of their menu is vegetarian. But not to worry. Your vegetarian salad is much more than some lettuce, tomato and mayonaise. Expect a plate full of nuts, seeds and at least ten species of vegetables and sprouts. Tip: the Lombardia breakfast is divine and superhealthy! Don’t forget to try their famous ginger tea. 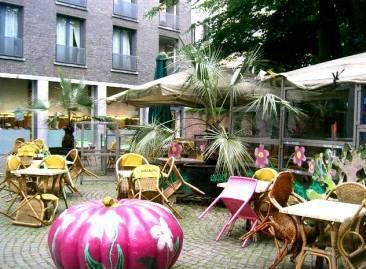 And all of this in the midst of Antwerp’s refined shopping area ‘Wilde Zee’ (wild sea), where you’ll find exclusive delicatessen and cosy coffee bars. With a visit to Lombardia you will enter in the footsteps of Moby, who eats and drinks at Lombardia regularly.